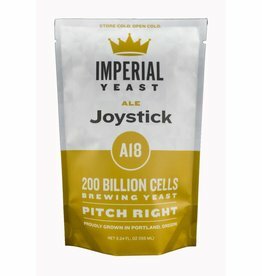 Used for creating beers with a very low ending gravity. 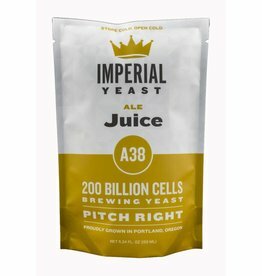 This enzyme is used to break down complex starches and sugars so that beer yeast can ferment them. Allows for very low ending gravities. 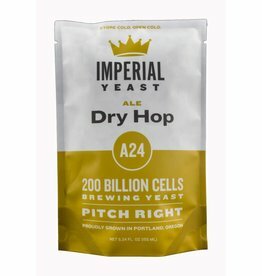 Perfect for drying out Brut IPAs. 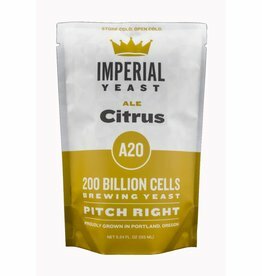 Directions: 10 to 25 drops per 5 gallons of beer. Add at or near the start of fermentation. Amylo™ 300 can hydrolyse sequentially both exo alpha 1,4 and alpha 1,6 glycosidic linkages and can therefore be used to degrade starch polymers and maltose to glucose, for the production of high alcohol and low carbohydrate beers. 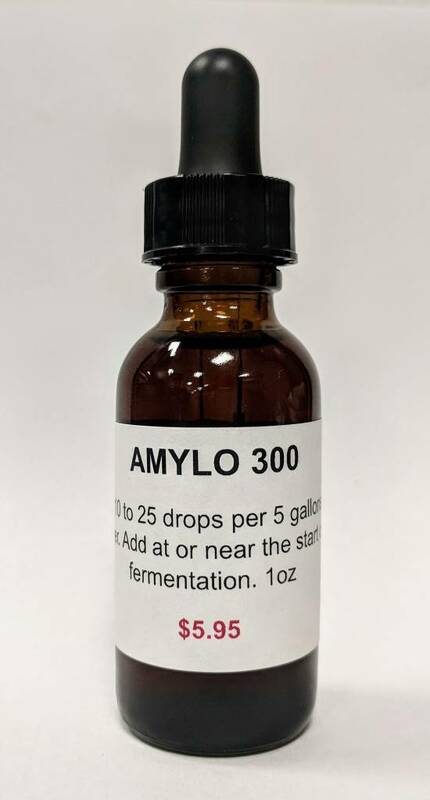 Amylo™ 300 is recommended for use in mash conversion, or in the fermentation/maturation stages of brewing. 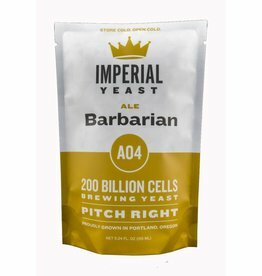 Fermentation and Maturation – direct addition to cold wort enroute to fermenter, and addition to storage /matured beer before filtration. Amylo™ 300 works optimally well in brew house mash at temperature of 55-62C~ (131-144F) and pH ranges of 5.4 - 5.6. 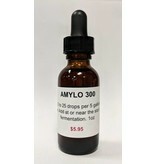 Amylo™ 300 is active up to 65C (149F). A blend of A20 and A04.